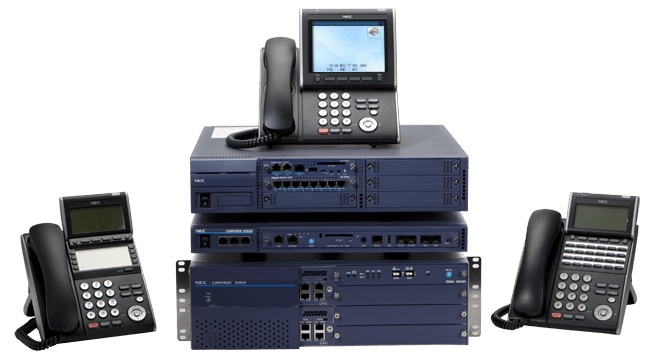 Business Phone Systems - VoIP - San Antonio area | QualTel That’s it! QualTel Technoligies sells, services, and installs business telephone systems and structured cabling for any size business in Texas. 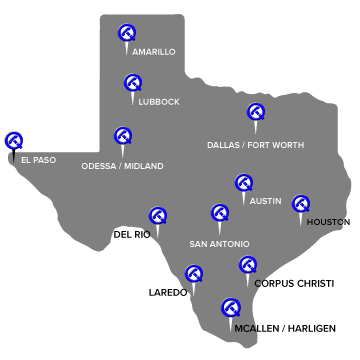 We have technicians in San Antonio/Austin, Houston, Dallas/Fort Worth (DFW Metro Area), Harlingen/McAllen (Rio Grande Valley), and Lubbock (Amarillo and Midland/Odessa). Keeping your business continuously and reliably connected to your clients is our main focus. To do this we offer Secure VoIP, Caller ID, Conference Calling, Virtual Assistants, Call Forwarding, Intercom, Paging, Message Alerts, Missed Call Notifications and much more. We know your ability to communicate is imperative and that is why QualTel’s expert technicians will tailor your system to match the specific needs of your company. We are your Business Phone System experts. Are you a new business or are you looking for a whole new phone and data system? We can design and install a complete custom network at a great price for you. We want your business to have fast data connectivity and quality phone service. 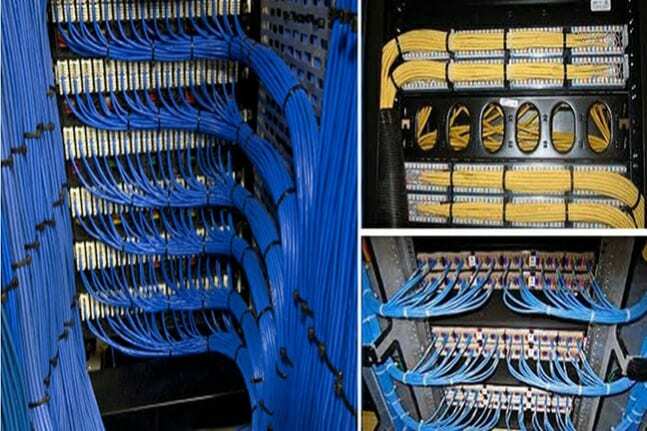 QualTel installs voice and data cabling Cat 5e, Cat 6, and Fiber Optic Systems. We test all cables and can certify Cat 5e cabling using our Fluke 4100 tester. Modernize and make your MAC work easier by installing patch panels.